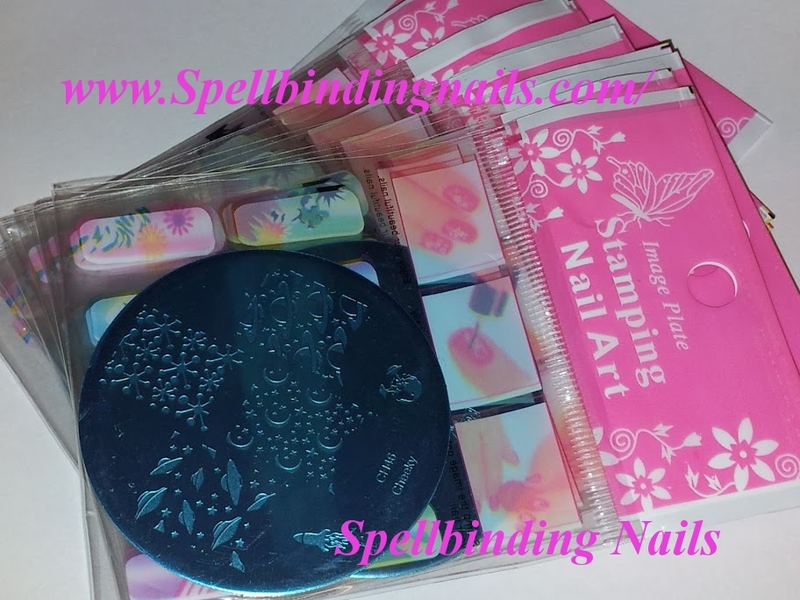 Spellbinding Nails: New Teasers from Bundle Monster and Cheeky + A surprise! New Teasers from Bundle Monster and Cheeky + A surprise! Here are the latest teasers from Bundle Monster and Cheeky Beauty. The first teaser I have to show you is from Bundle Monster. A barbed wire Image - I know awesome right! I love every image on this plate - Great work Bundle Monster! Now we move onto Cheeky Beauty. CH46 - totally appeals to me! I'm a geek and proud - Its just so beautiful. 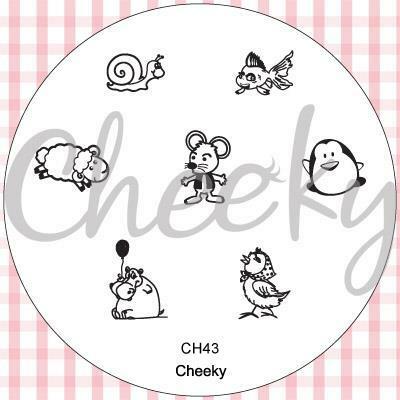 Then we have CH43 ...I love this plate!!! these images are screaming at me to use them!!!! Ill feel the *flower love* again. Say hello to the Cheeky Summer Set. are out - Ill shout it from the high heavens lol. Please do not ask me to reveal any images that haven't yet been leaked..Because - I cant. they are released they are the best that they can be. I agree! - I cant wait til the 20.6.2012! I agree with Ducky. Very excited for these ones to be released! Completely agree myself! - Im loving the fact that both companies have stepped up so much! Im so excited - that finally there is a barbed wire design! I love CH46!! Love the UFO image! So cool! Thanks for these teasers and don't feel bad for keeping the suspense. Rules are rules. I can't wait for the Bundle Monster plates. I'm always checking your blog for teasers. Do you have a release date yet? I'm just happy I get to test control them ...I hate it when companies release tat that don't work =-/ ... I'm mentioning no companies however, Those in the stamping group on facebook will know who I'm referring to! I love them all. Can't pick a fave. Both sets will be added to my colliction as soon as they are available. 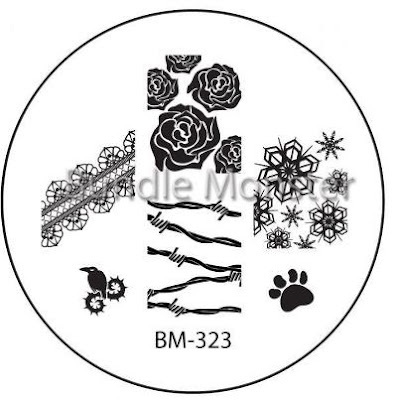 I cant wait to see what other Plates are in the BM3 set! /Counts the days til 20.6.2012! Hello from a former lurker! How cool are these? I've just ordered the cheeky ones for that fab scribble image I saw on Sammy's blog, I love how you did it too. It's nice to have a nail blogger talking about the stuff I can usually get, rather than some obscure Brazillian brand. I'm just about 30 or so miles from you. Next month I plan to get the new BM, I have both other sets and a Mash set, but only one Konad plate! Thanks for a great blog.